Welcome to Tristan Hall Electrical. 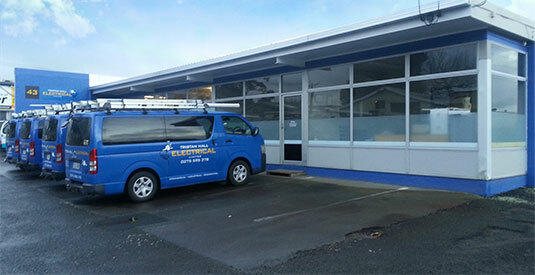 We are locally owned and operated servicing Rotorua and surrounding areas, providing electrical services to the Commercial, Industrial and Residential markets. We have been in business since April 2010 and are well known for providing a Quality and Timely service to all of our customers. We pride ourselves in not just the quality of the work but also our Customer Service. Our team is made up of four Qualified and Registered Electricians with one 3rd Year Apprentice. 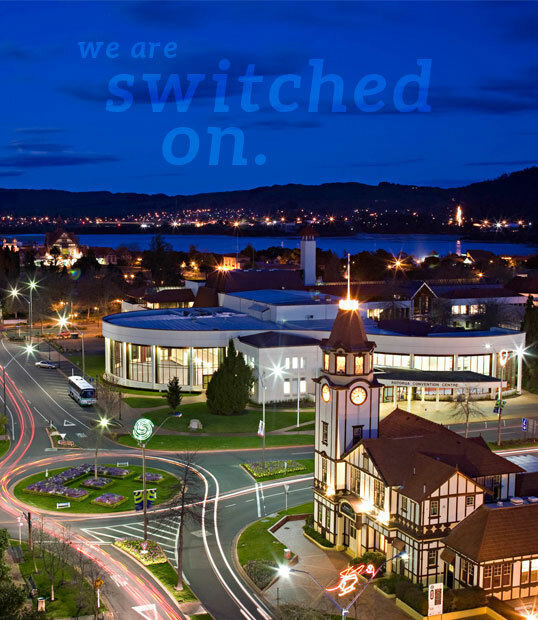 This brings a combined knowledge base of around 100 years’ experience, with the majority of this being based in Rotorua. Need An Electrician? Commercial, Industrial or Residential.